Senior Spotlight: Kate Sikes; Yamaha THR5; Rock Camp, Jr.; and What Instrument Should My Child Play? I hear this question a lot. Parents call or come in with their child, usually around the age of 6, and ask what instrument their child should learn. There's usually a particular light in the parents eyes, one that silently tells me, "say piano." Starting music lessons on piano makes a lot of sense, if piano is what your child wants to play. You'll learn how to read and write music, you'll build muscles in your hands and arms, you'll develop math skills, and pick up dozens of other benefits from playing a musical instrument. The student can also get bored, refuse to practice, and develop a dislike for music if piano isn't the instrument for them. When the family is in front of me when I'm asked that question, I will generally next turn my attention to the potential student and ask them, "what would you like to play?" However, I do understand kids can get frustrated, especially in the beginning of lessons. The vision of playing guitar and the reality of the work that goes into it are very different. Providing carrots will often help students through the tough times. "Stick with the lessons for six months and we'll upgrade your guitar after your first recital." Lessons can seem unending to a young person. As adults, time flies by. We have intentions to go home to see the family each year until five or six have passed. One year in the life of a forty year old is less than 3% of our life. One year to a seven year old is almost 15% of their life. Time seems much longer. A seven year old who is in lessons for six months is in lessons "forever." If there's no payoff, no certificate of accomplishment, no recital (preferably followed by celebratory ice cream), or no change in routine, student will start to lose focus. 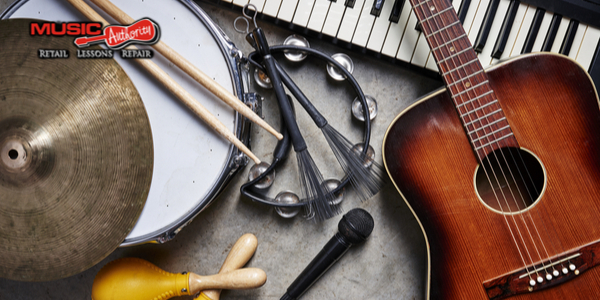 So, what instrument should your child take? Why don't you ask the child? 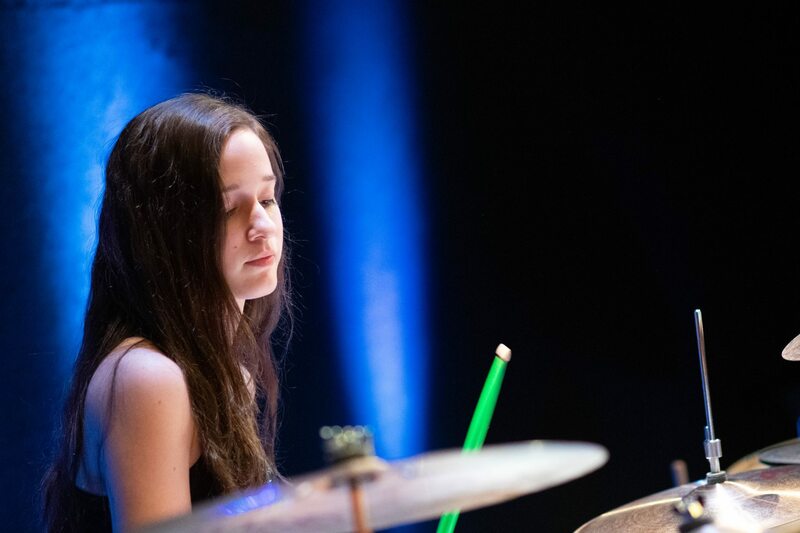 Kate Sikes is the youngest in a family of Music Authority students. 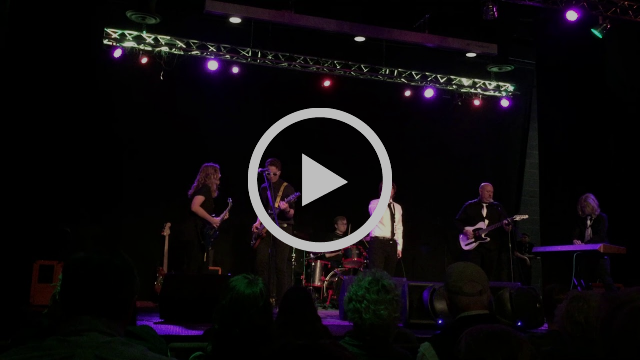 She originally started all the way back in 2015 on guitar with instructor Chase Napier. Several teachers, and a change of instruments later, she's finishing her Music Authority years as a drummer in the studio of Brandon Faulkner. Kate will be joining her brother this fall at Georgia Southern. She plans on majoring in Computer Systems Analysis and minoring in Music Theory. The THR5 offers the sound quality of the larger THR10 in a more portable form, making it perfect for use at home or when traveling. 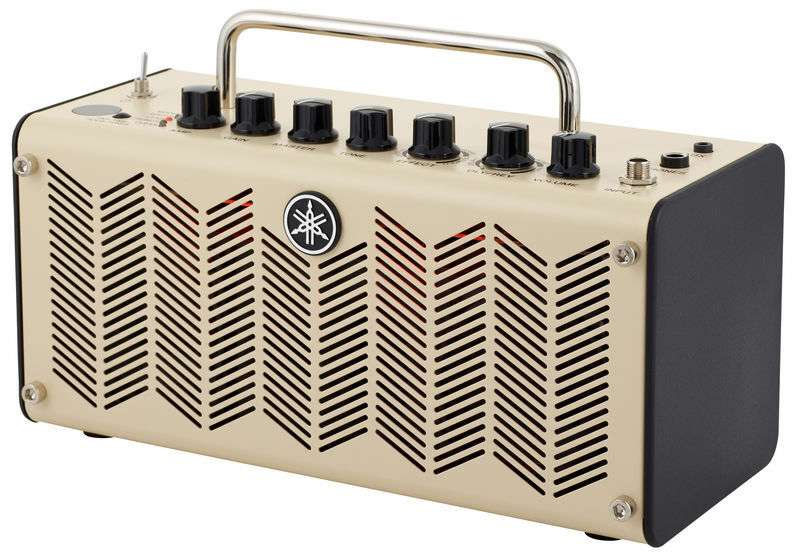 Now the THR5 has been upgraded version 2, with an even better sound that defies the convention that sound quality has to be sacrificed in a small amp with a small sound. 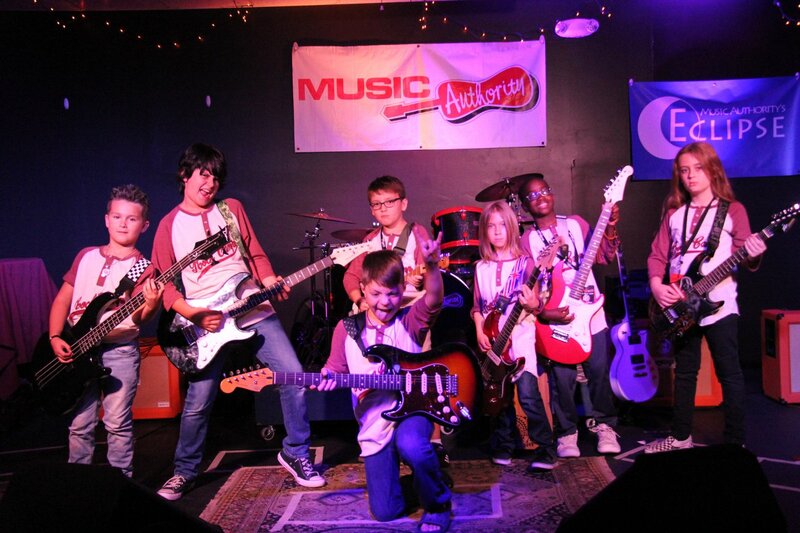 Rock Camp, Jr. - Limited Space Still Available! Learn about instruments, play and perform in a band, do music crafts, and join the crew of the pirate ship The Adventure for the funnest week of the summer!